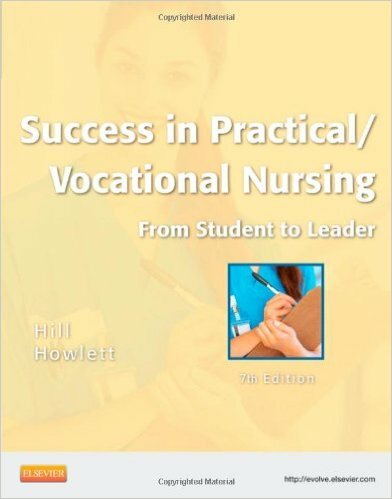 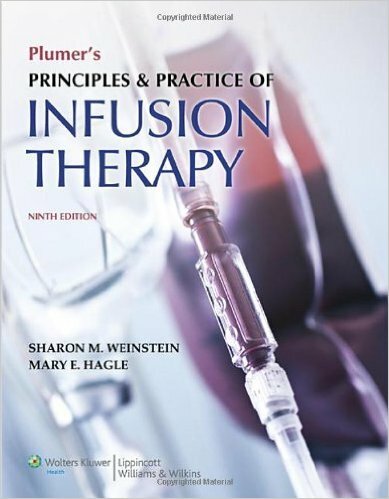 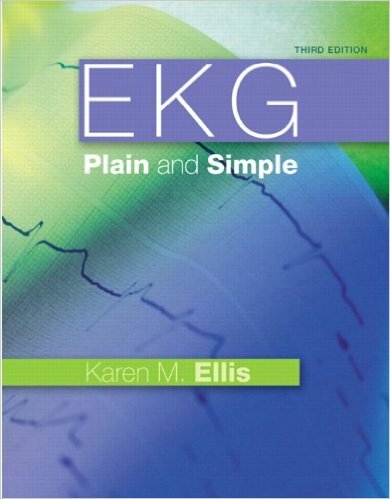 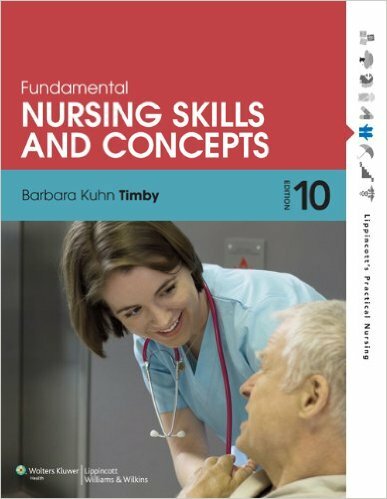 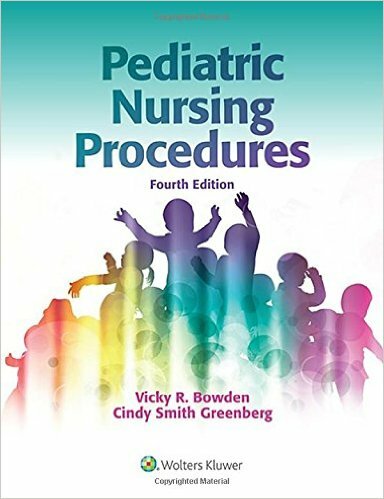 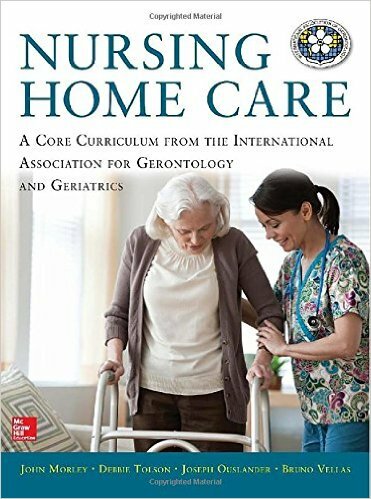 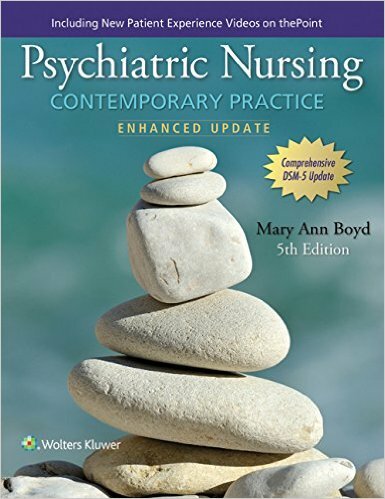 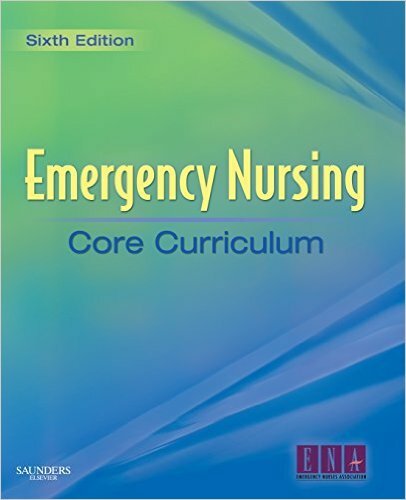 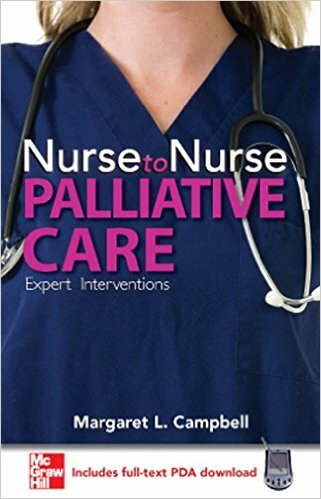 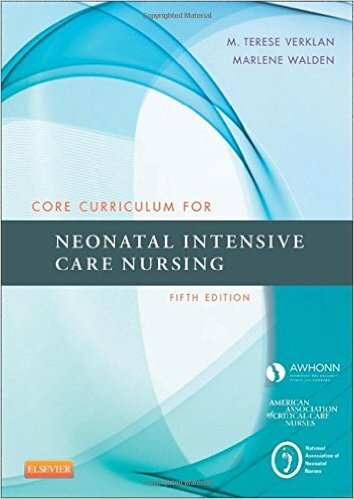 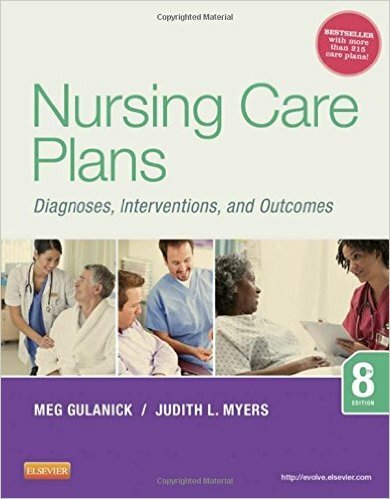 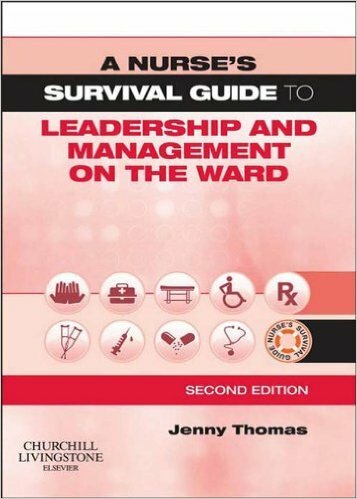 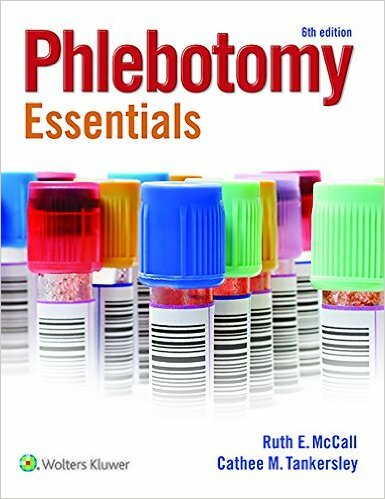 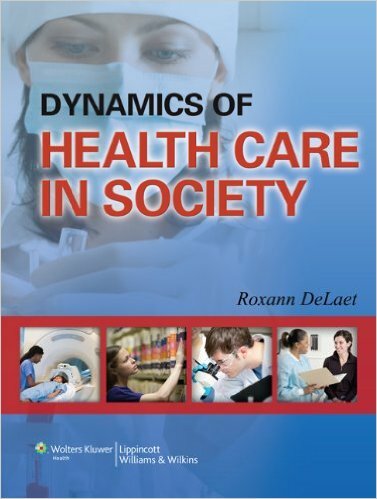 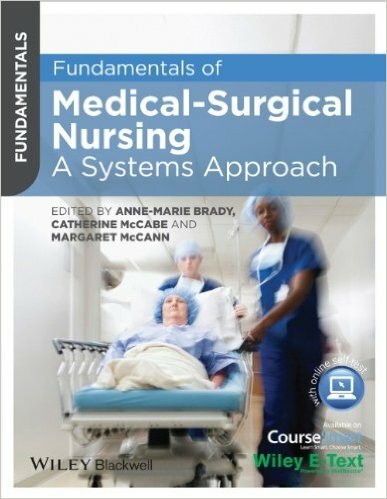 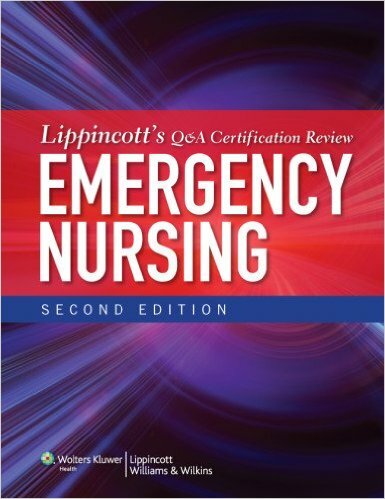 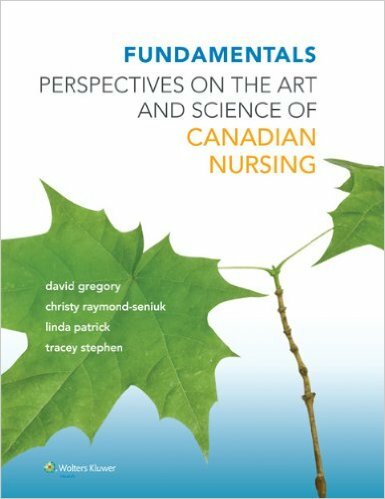 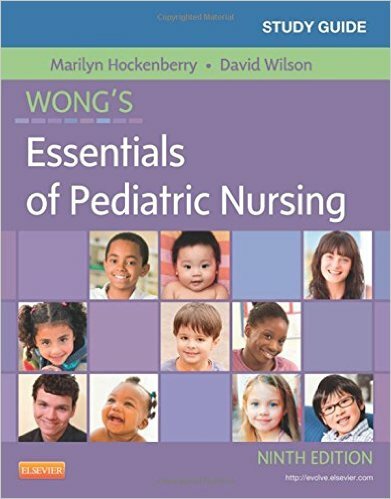 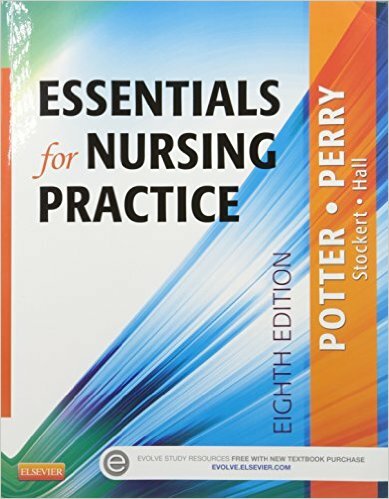 Whether it’s an entire course on psychiatric nursing or integrating these principles into an existing course, this is the text that’s concise, engaging, and informative. 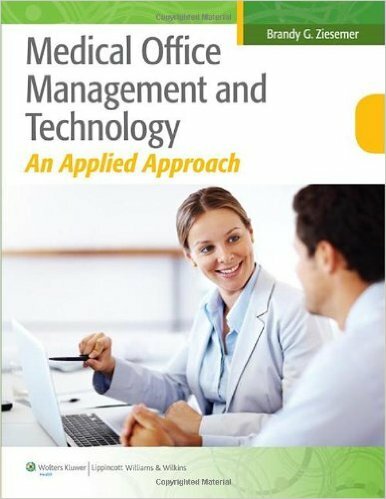 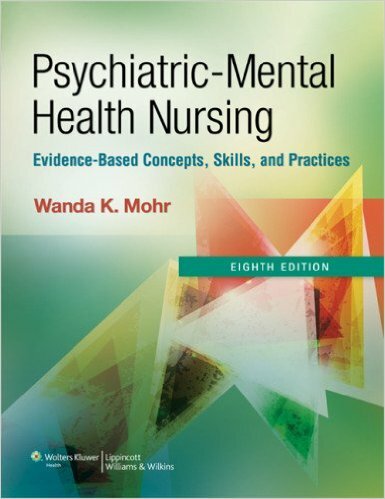 It offers an evidence-based, holistic approach to mental health nursing—in a streamlined format that explores nursing diagnoses for both physiological and psychological disorders. 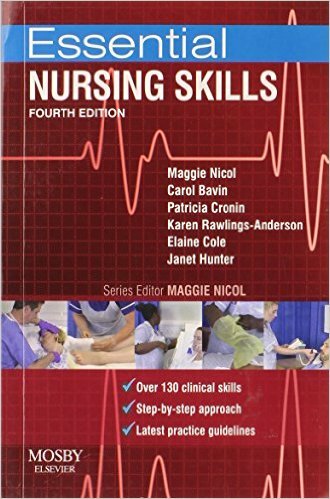 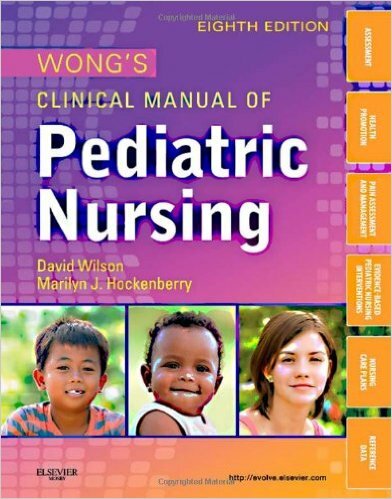 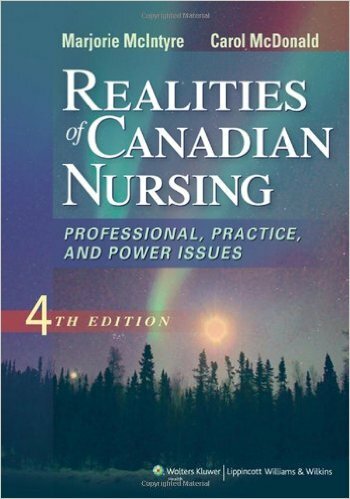 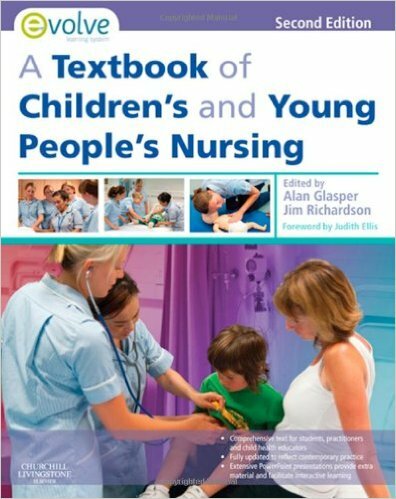 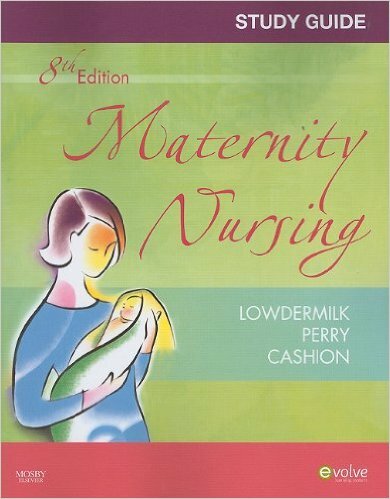 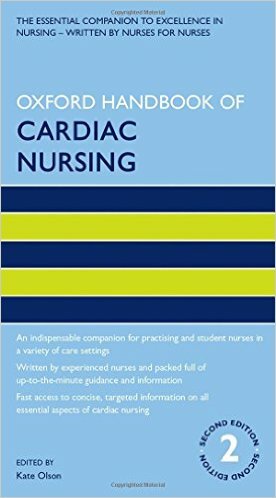 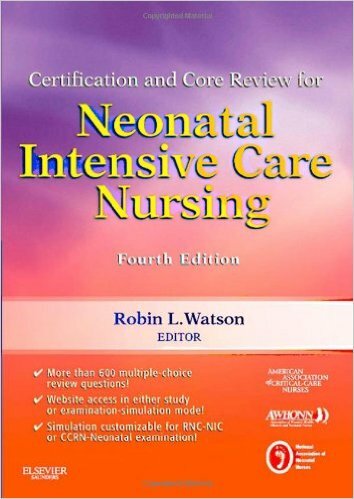 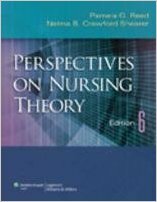 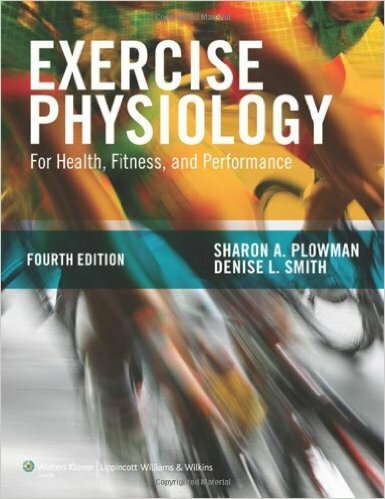 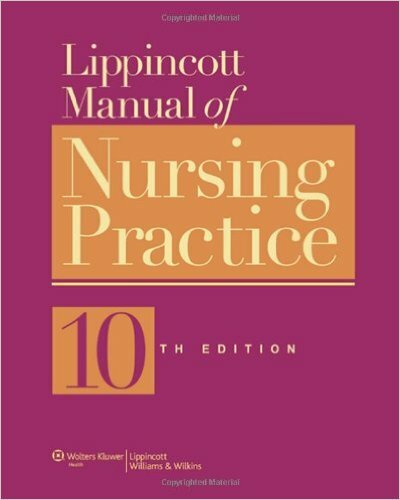 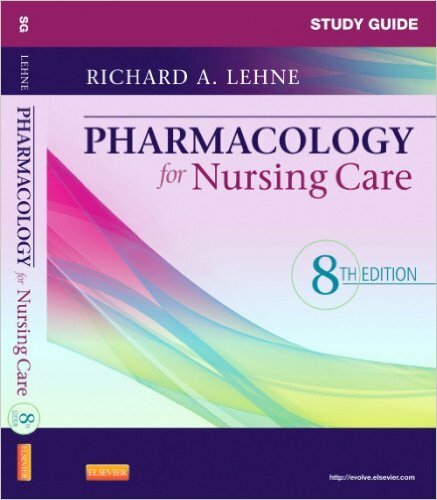 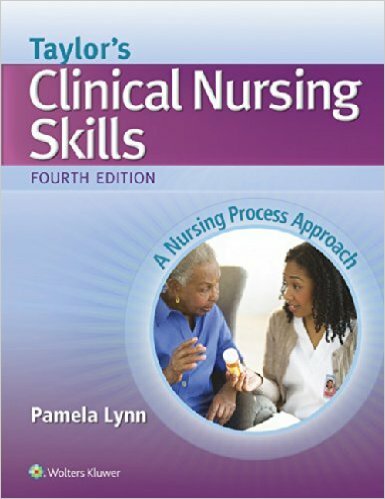 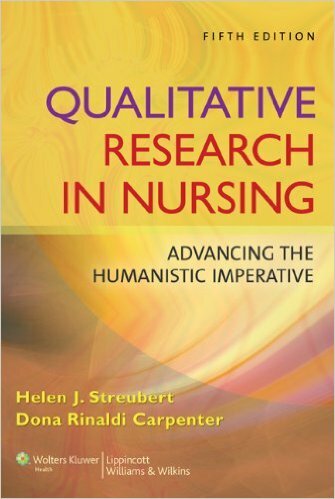 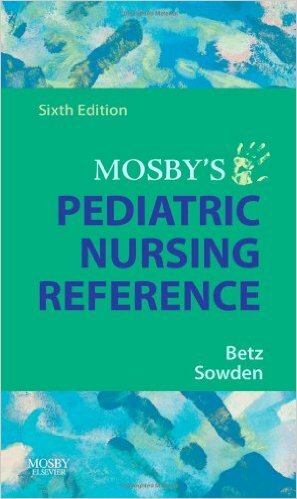 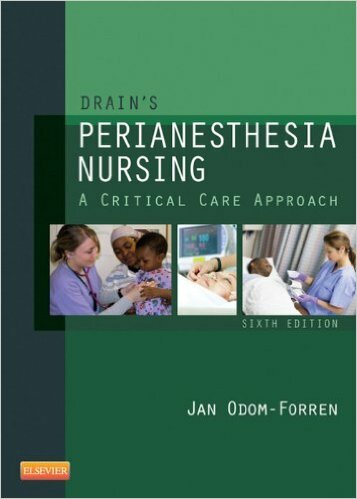 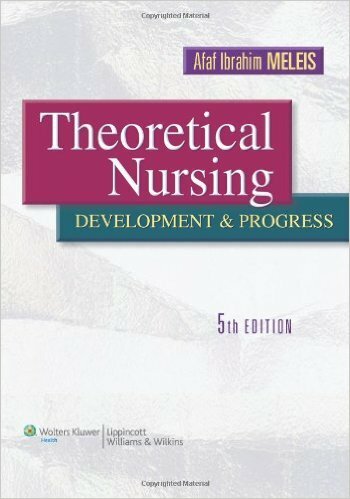 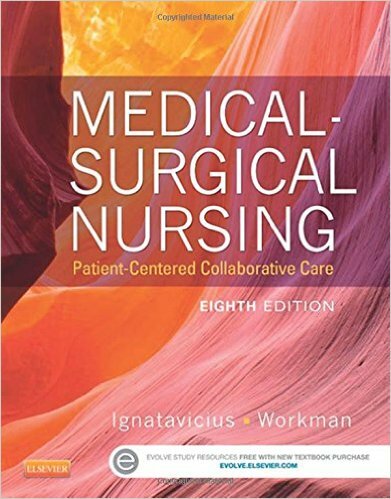 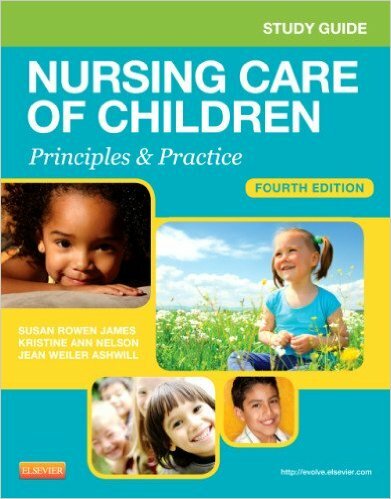 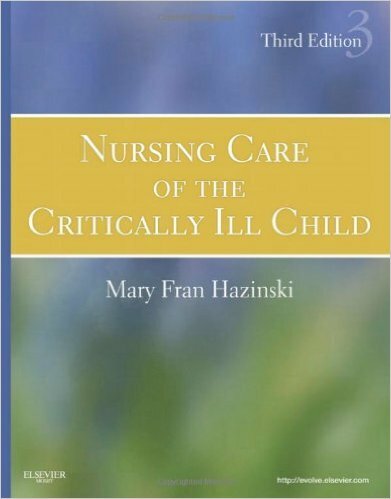 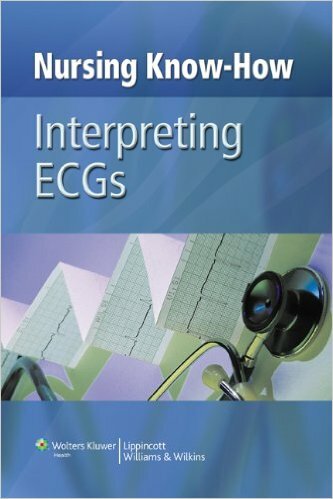 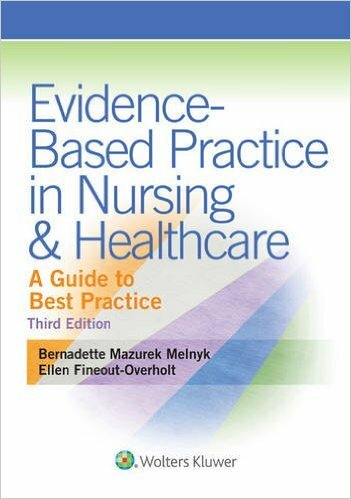 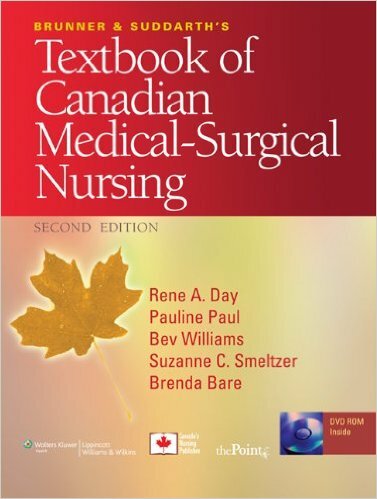 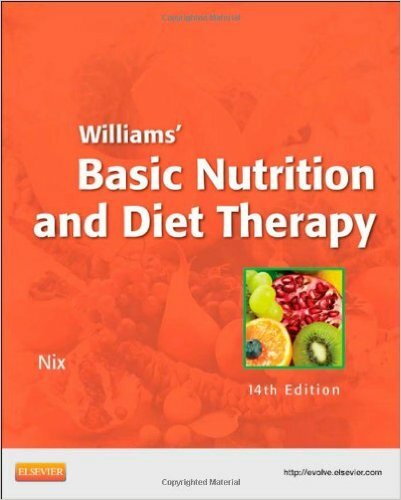 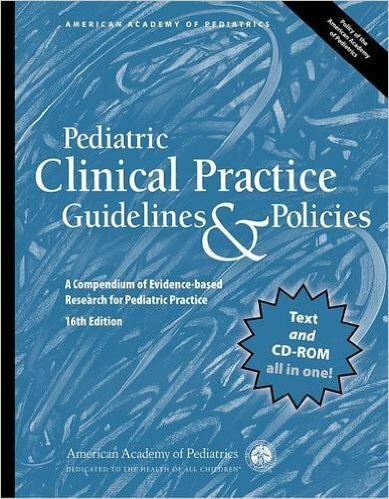 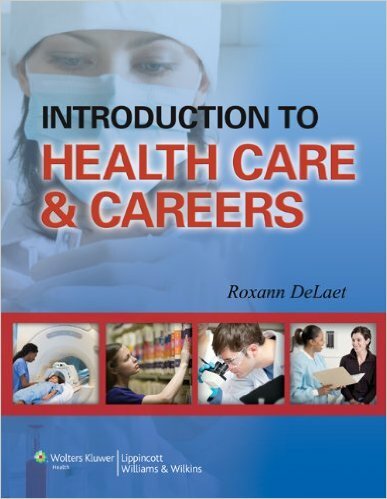 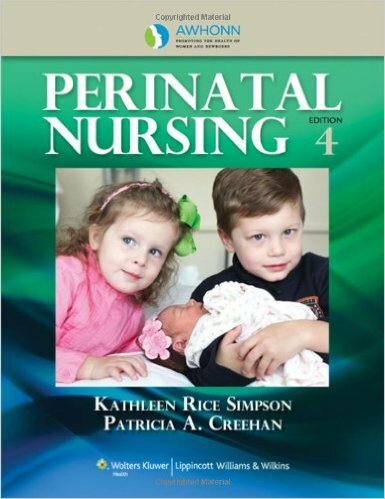 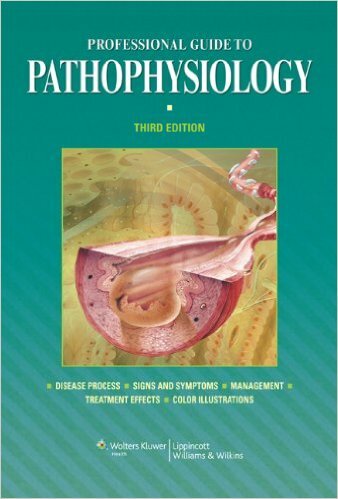 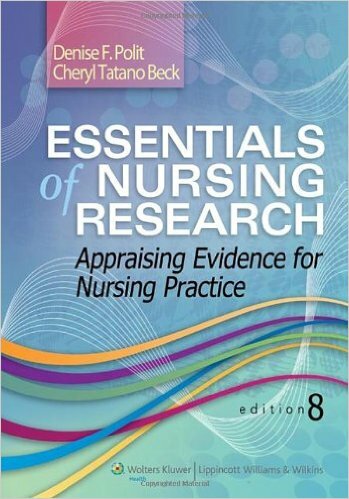 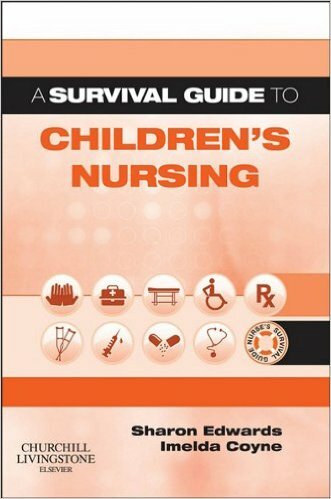 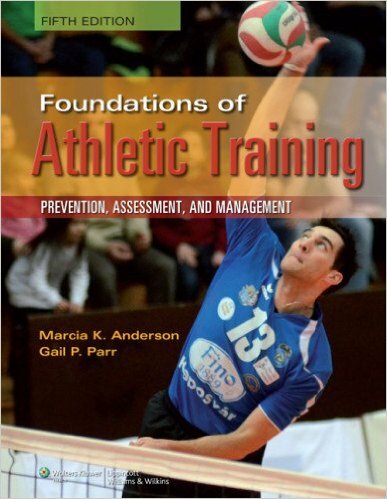 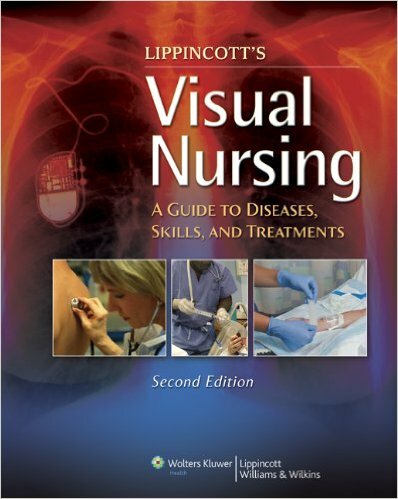 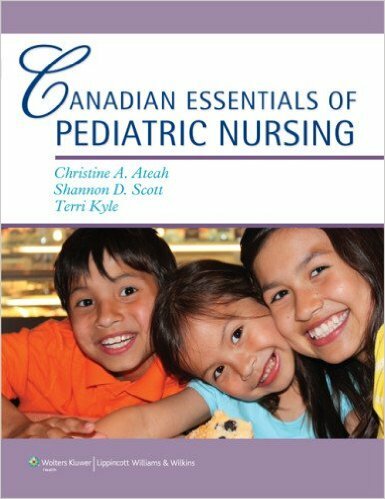 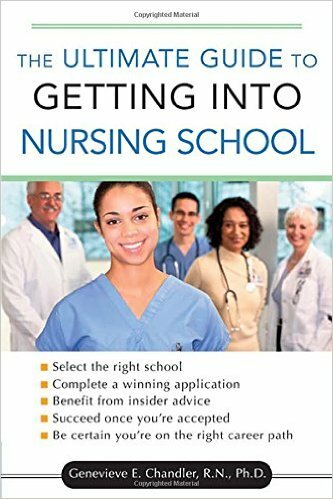 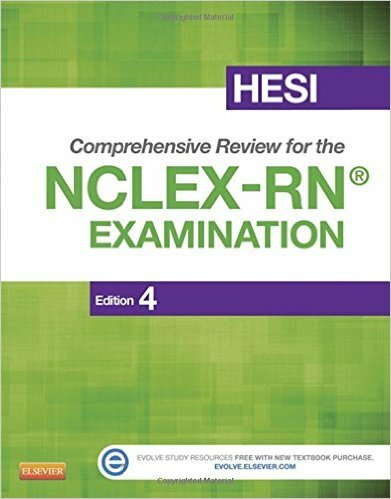 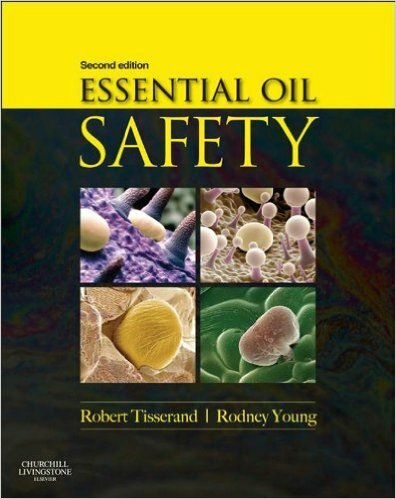 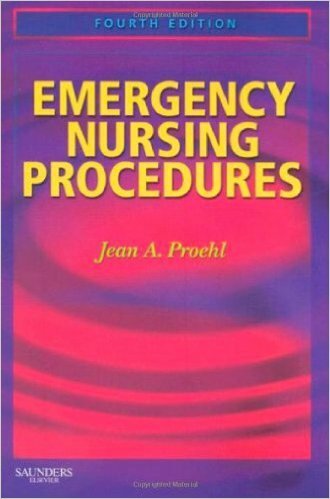 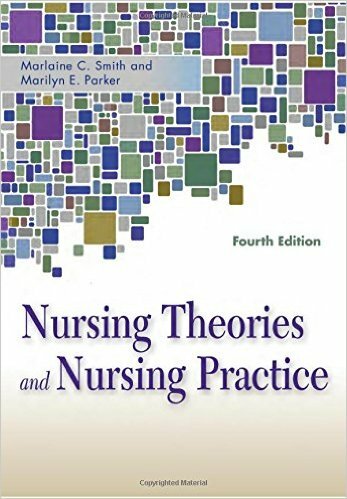 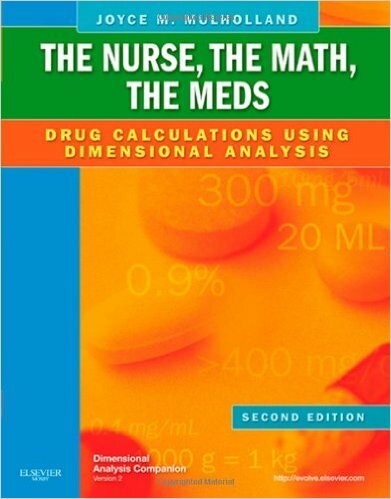 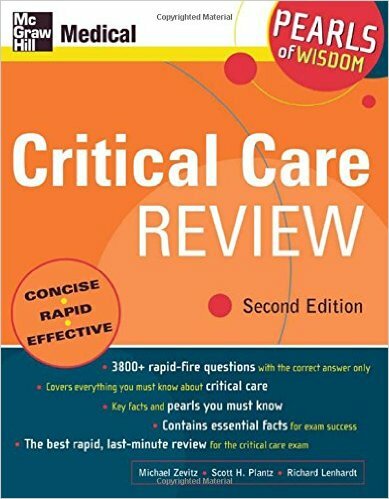 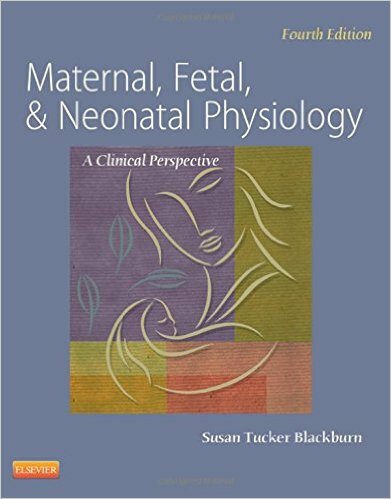 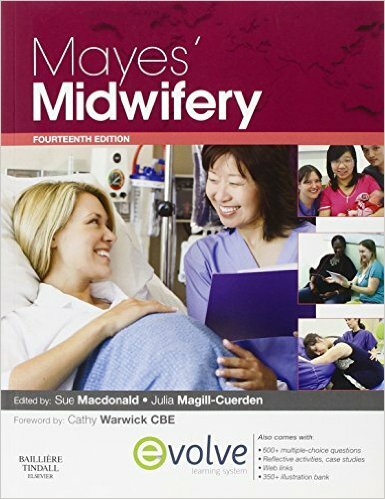 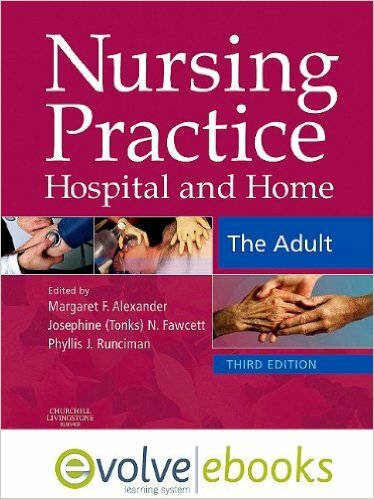 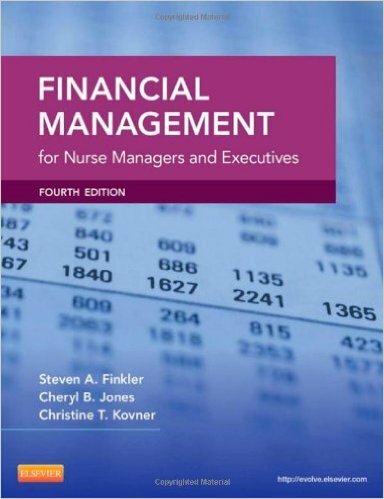 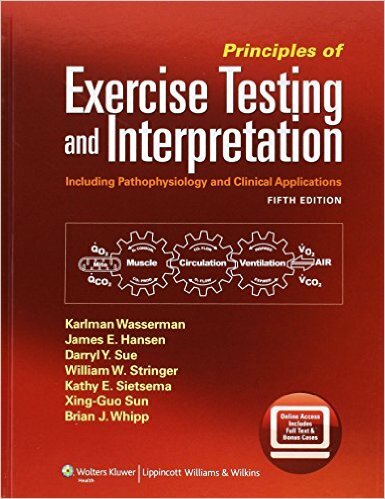 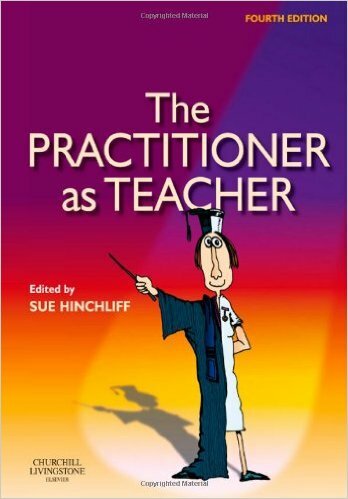 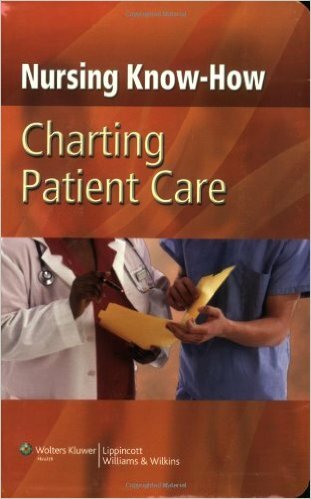 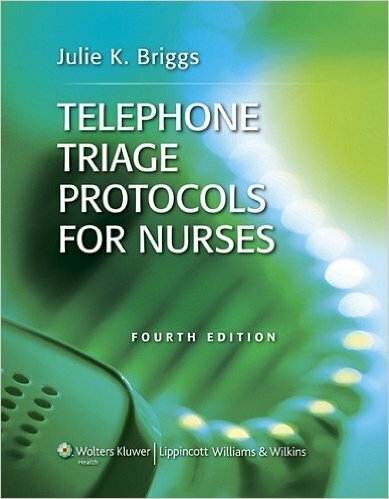 It’s the psychiatric nursing text that students actually read, understand, and use. 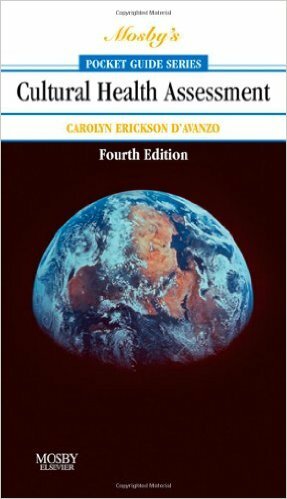 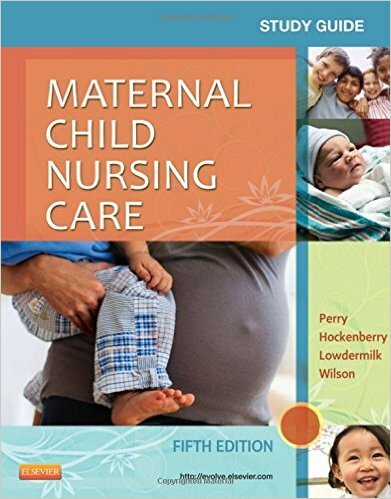 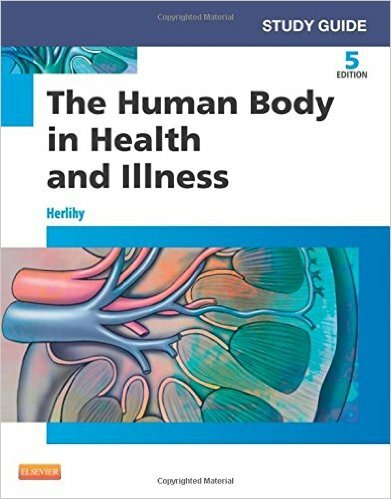 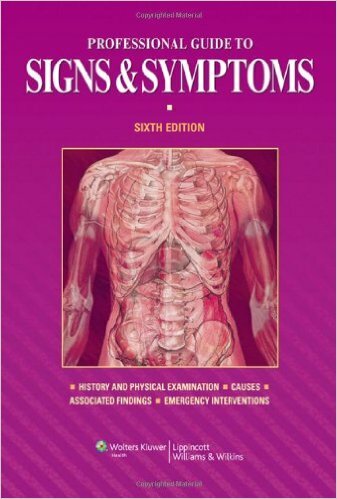 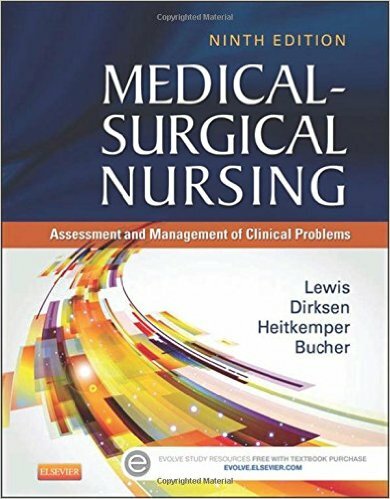 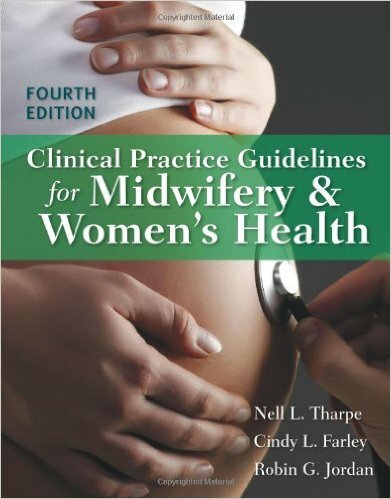 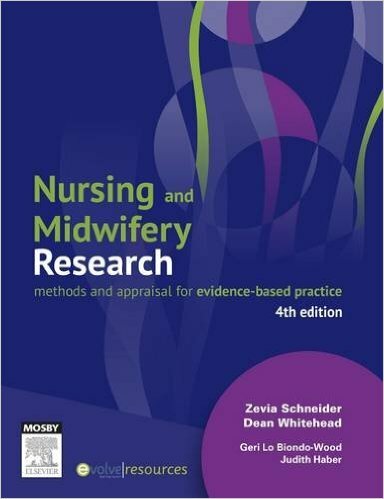 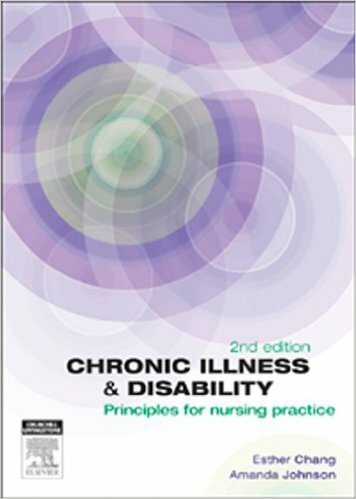 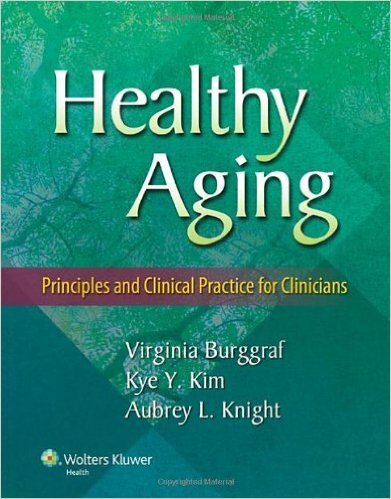 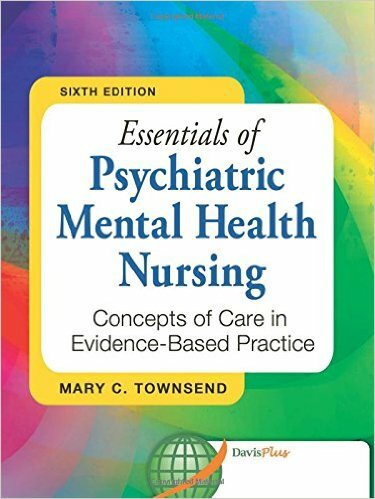 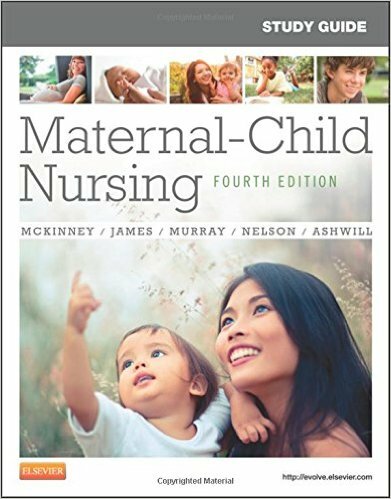 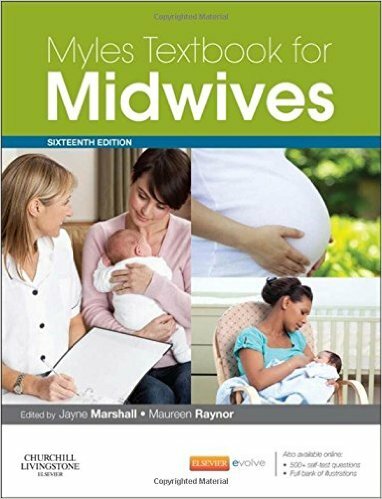 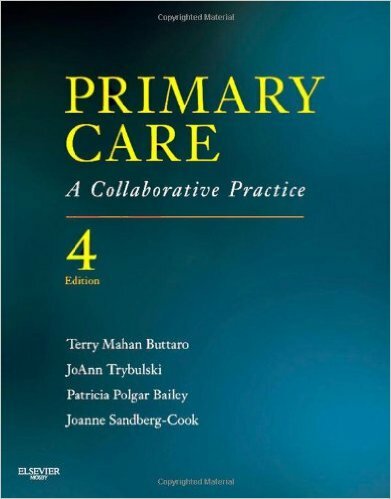 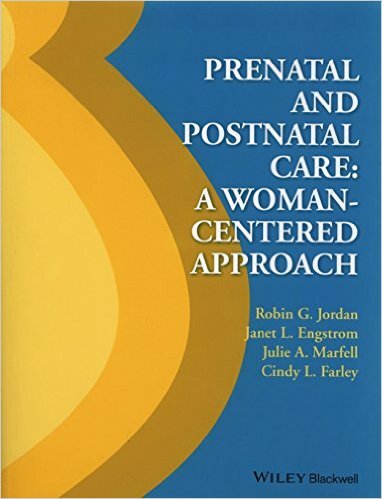 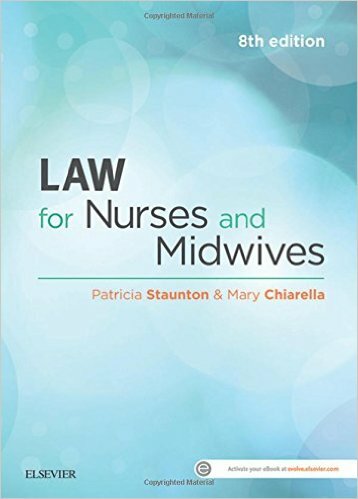 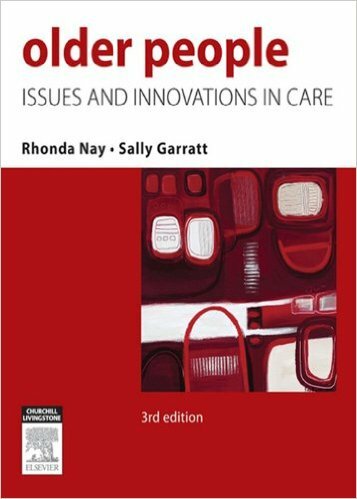 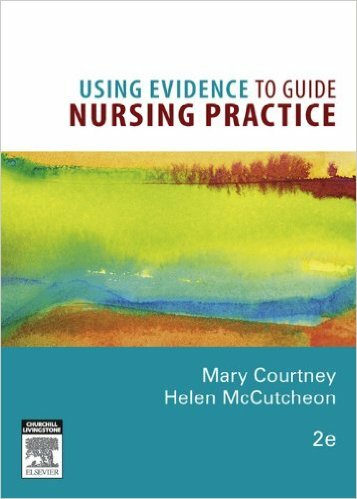 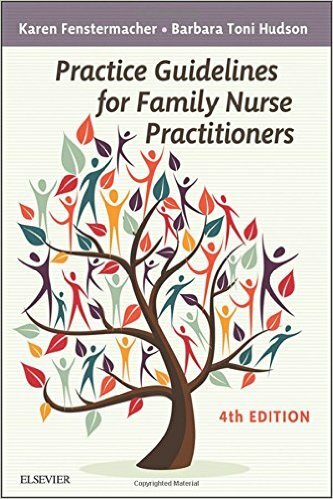 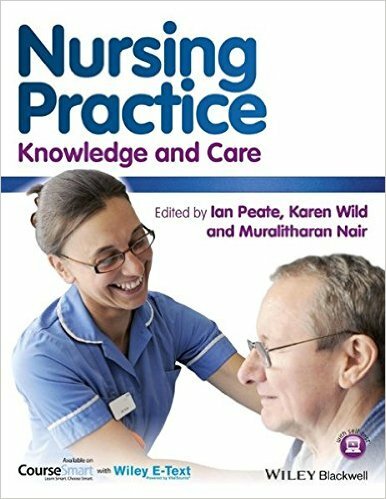 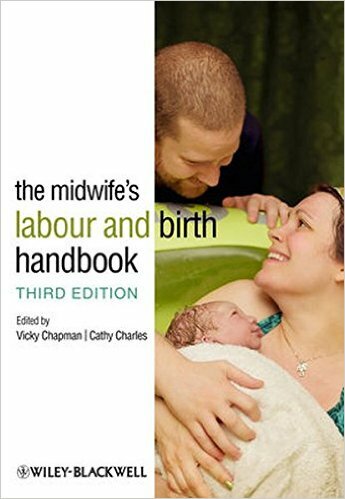 Completely revised, the 6th Edition reflects all of the new knowledge in the field and the practice of mental health nursing today, including DSM-5, NANDA-I 2012-2014, and QSEN.